Barnstable: Welcome to the Napa Valley of Oysters! 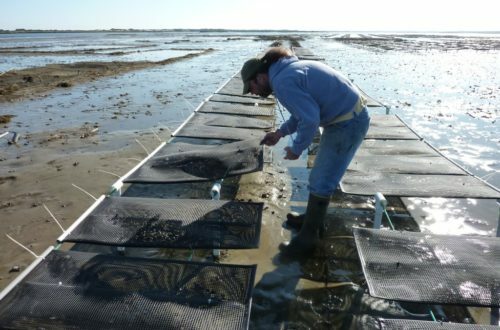 One of the best parts about working in the oyster industry is that you’ll naturally find yourself in scenic, postcard-perfect coastal inlets and rustic seaside towns. 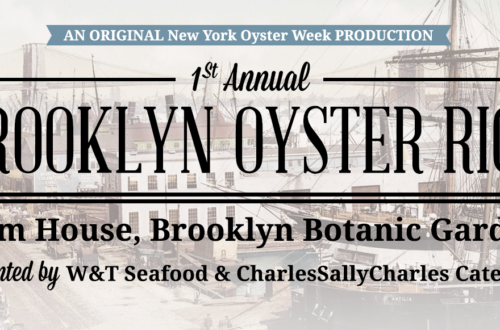 Come meet your oysterman and ask questions as he hands you an oyster that he carefully cultivated from seed to half-shell! It was the first sunny day after Hurricane Sandy had passed. Kevin and Tamar had not visited the oyster lease since before the storm, so we were not sure what would greet us–though the beautiful weather conditions offered a promising omen. 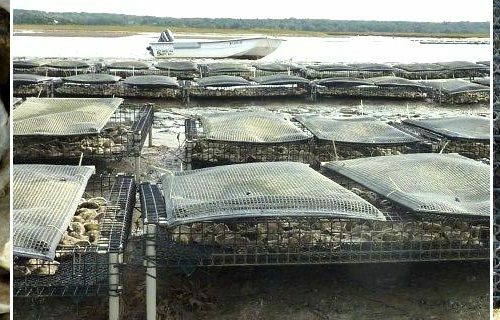 Last Call: Barnstable Oyster will stop harvesting on Jan 15th! 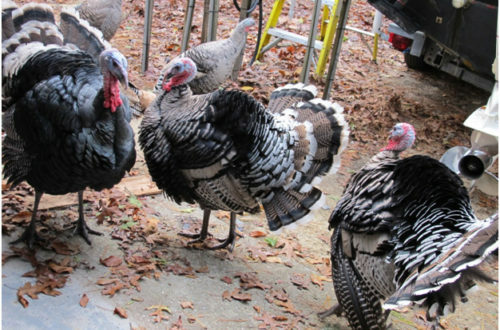 It’s been a fantastically briny ride, but all good things must come to an end.